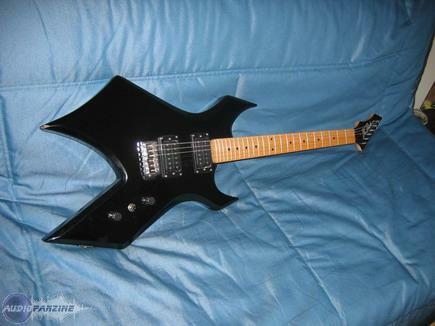 USA Warlock, Other Shape Guitar from B.C. Rich in the Warlock series. 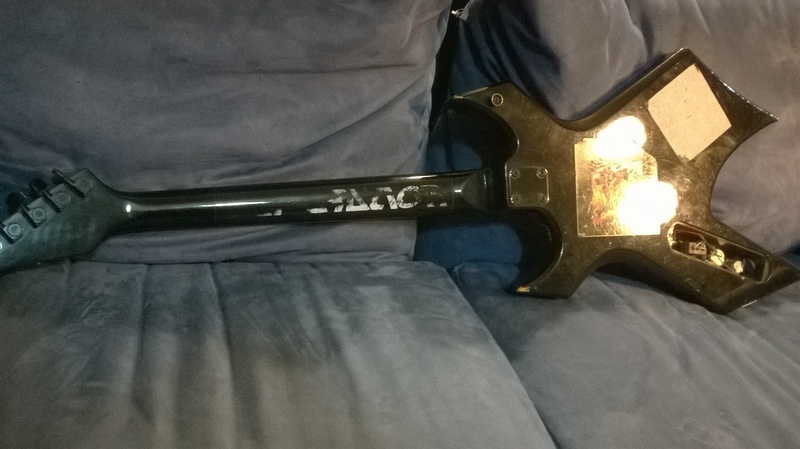 vixoon's review (This content has been automatically translated from French)" Sells BC Rich Warlock USA"
I am selling a BC Rich Warlock amricaine 1993 in very good condition, black handle. seems to be a good price? A for sure the Warlock was not created for the folk connected to Mesa Dual Rectifier that wakes the dead, but you forget the clean sound, I repeat, it is not made for that! I can no longer remember all the amp models I had with but every time I found my happiness. On the downside I do not find employment that I did, in fact I own and play a dozen guitars but I know that both the scene for the studio I can count on my Warlock! What country does she makes? 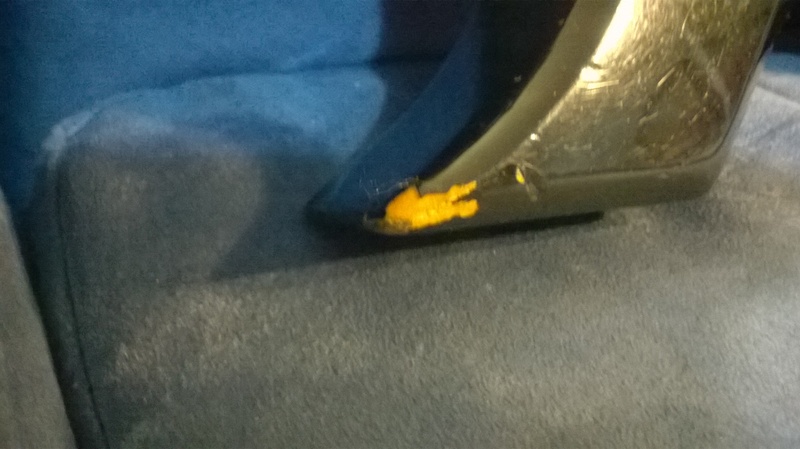 How many frets, what kind of micro as well as their configuration? What type of bridge (Floyd, Wilkinson ...)? What rglages (volume, Tone slecteur micro ...)? The handle is it enjoyable? - At the top! Glides well, dark flesh color of the wood, and for someone like me is not super high-adapts, keys + ALIGNED quick and easy access for tuning. Access in acute (dernires freight) is it easy? - It could have been better ... ah, but I do not care! Ergonomics is it good (in terms of shape, weight ...)? - Yes, not bulky, nice to look, tailored to my shape (I am small and broad shoulders), neither heavy nor light. Appropriate are your style of music? With what (s) amplifier (s) or effect (s) do you play? What kind of sound you get and with what rglages ("crystalline", "bold ",....)? - No special settings, let's say natively, low fat, but you can easily make + clear. What are the sounds you prfrez, you dtest? - The distortion, vintage ... I hate no one at the moment, not enough tate. Have you tried many other models before acqurir? - In non-electric, I was sound just prior. How do you report qualitprix? 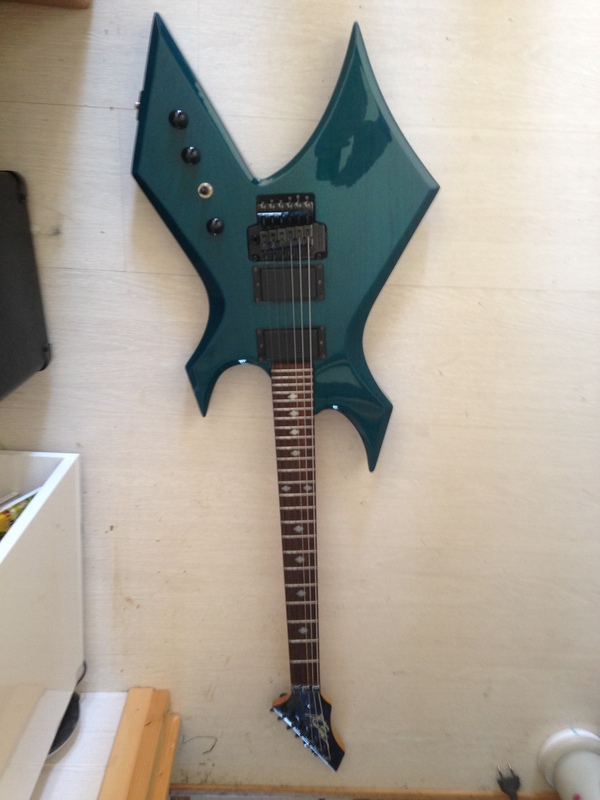 - I do not know the exact price is between 500 and 600 euros I think it's reasonable. 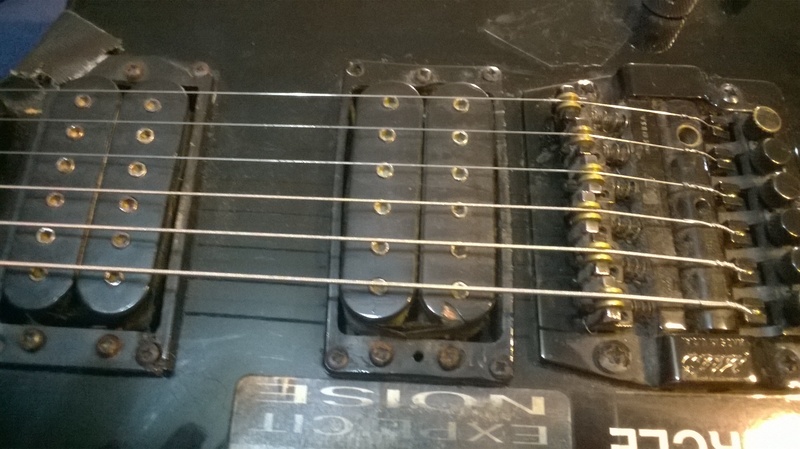 - Without a doubt, but I will replace the pickups by EMG.